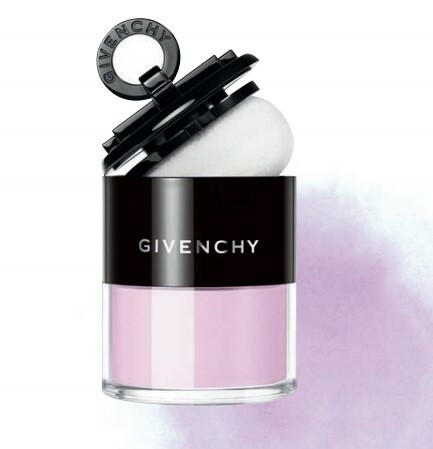 From a fragrance that captures the scent of sesame seeds to the vinyl makeup collection from 2015, the experts at Givenchy find exotic references to go with high-performing products. “I chose to use this freedom to dilute our creations and embark on a new quest. A new interpretation. To reaffirm one’s identity and convey it, simply,” explains Nicolas Degennes (the brand’s creative director of makeup and colour) as he unveils the summer makeup collection that’s awash with inks. 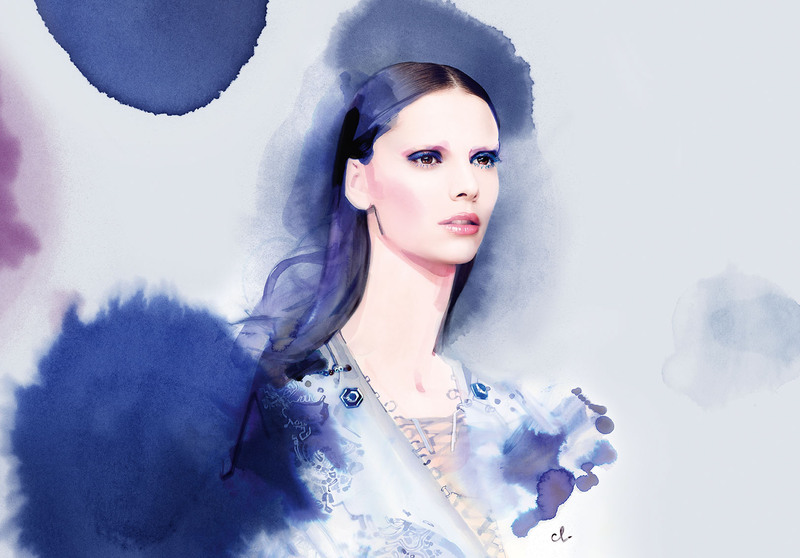 From translucent pinks to indigo-like blues, Points D’Encrage finds inspiration in the surprising nature of ink. 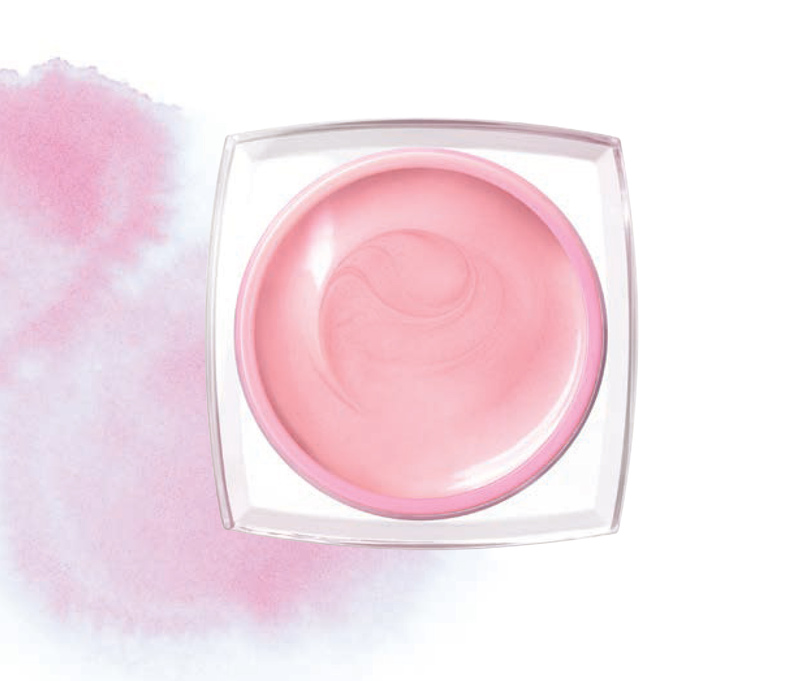 It only means that the formulas vary from light to concentrated shades, some that even turn sheer on application. 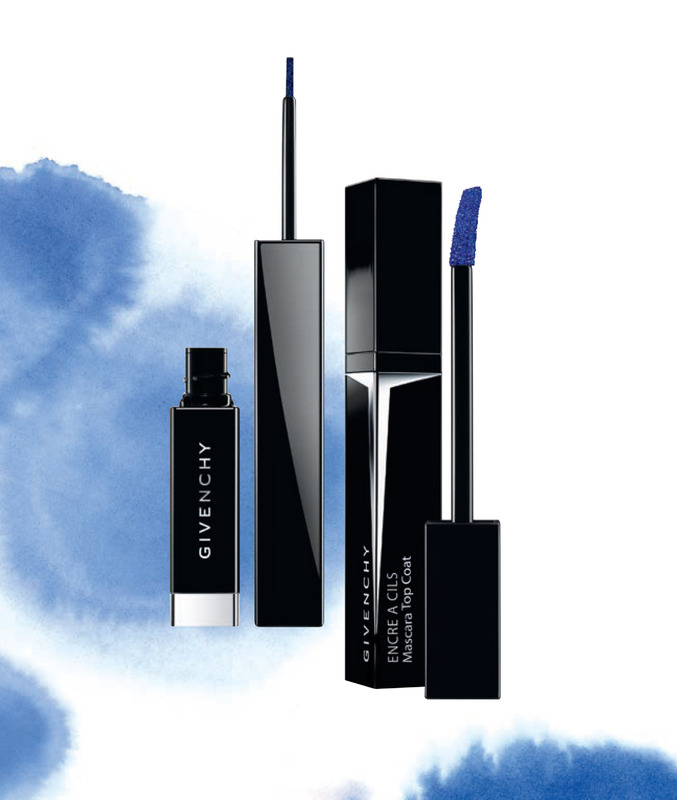 The collection also includes an eyeliner that comes in a bluish-black shade with hints of shimmer. The Encre A Cils is an innovative top coat for your mascara (in a pearlescent shade of blue) that’s absolutely weightless and helps accentuate the lashes. 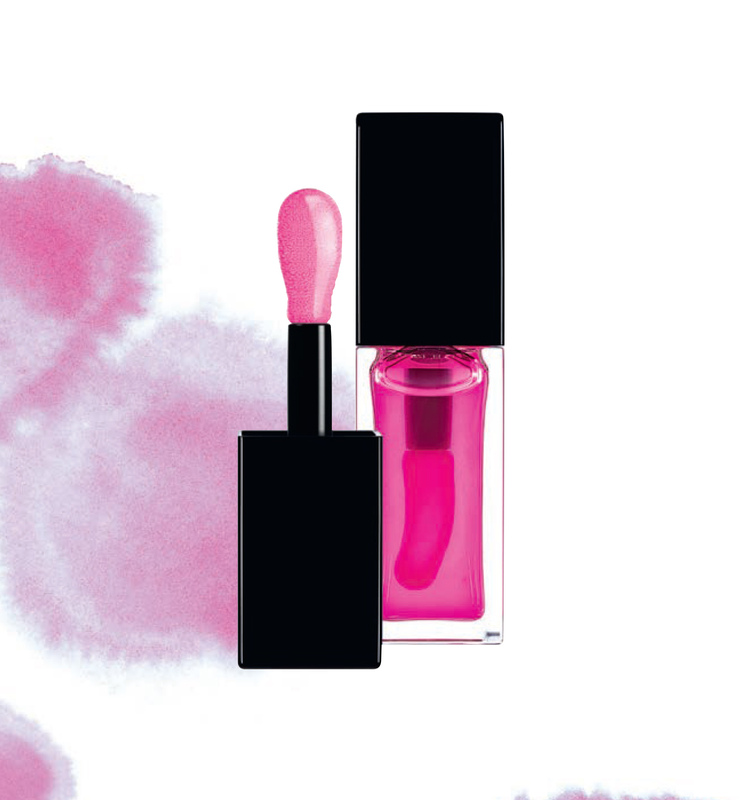 Keeping with the trend of lip oils, there’s also the translucent pink oil composed of five plant extracts to plump up, soften and hydrate lips.